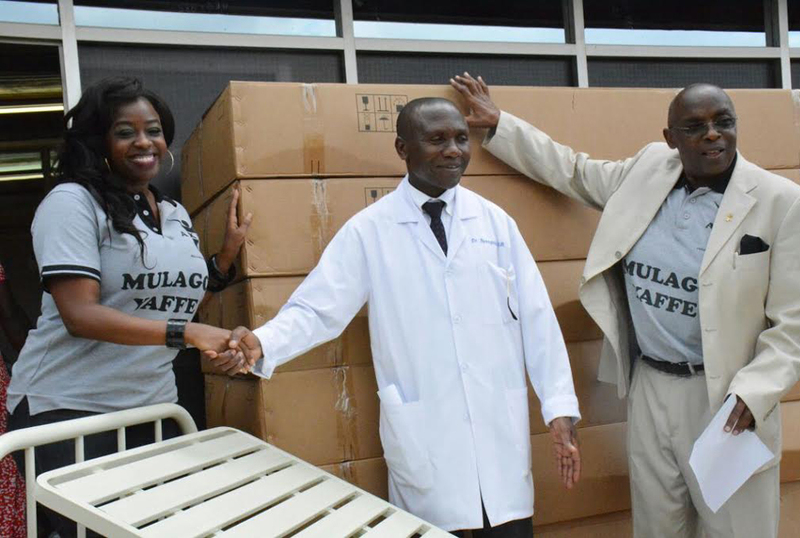 It looks like Christmas has come early for both patients and the administration of Mulago hospital as musician Angella Katatumba last Thursday afternoon donated beds to help in the smooth running of one of Uganda’s oldest hospitals. 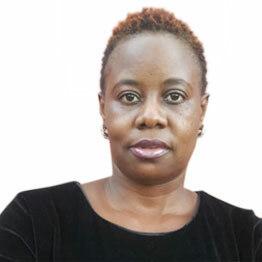 Angella Katatumba under her Angella Katatumba Development Foundation (AKDF) yesterday donated 15 Brand New Single Crank Epoxy Head beds worth shs15M to the Hospital’s Executive Director Dr. Byarugaba and the Mulago Public Relations Officer Enock Kusasira. 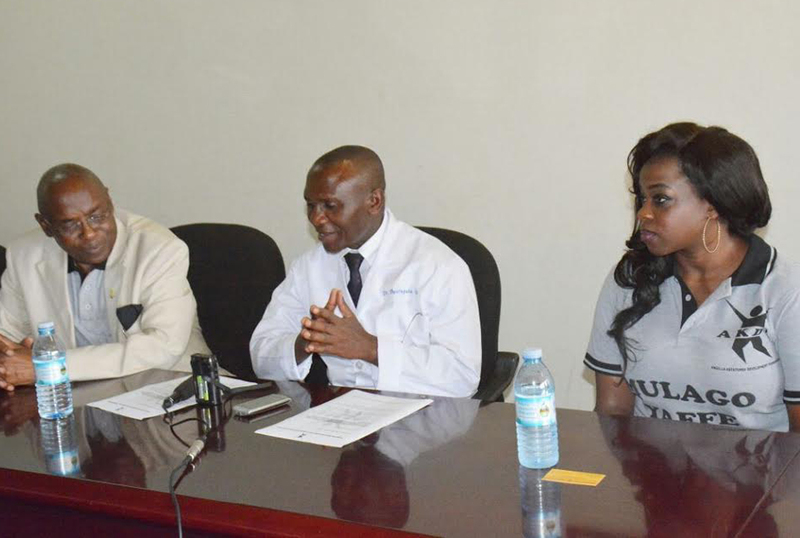 In attendance at the handover ceremony was His Excellence and his father Dr. Boney Katatumba, the Consul of Pakistan and Chairman AKDF, the members of the Uganda Bikers Association, Senior Doctors, Medical Specialists and nurses as well as the media. “We are so honored to receive these items from the Angella and her team. They have been with us and giving us a helping hand. May God bless them,” said Kusasira. AKDF has promised to continue creating awareness in raising standards of sanitation and healthcare facility services in the country and encourages others to also donate.